This post is so exciting to me oh my gosh. I can't believe I finally own frickin' Colourpop make up. To all you Americans this is probably no big deal but to me, this is life. Do you know how long I've waited to be able to have Colourpop shipped to the UK? Too long guys, too long. It's all thanks to myMallBox that I actually have some now. myMallBox are essentially the middle man between all the fabulous American products that we struggle to get our hands on over here in the UK, mainly because shipping costs a bomb and I ain't about that life. We'll get onto what I purchased in a little while as I'm sure you're all dying to know (just like I was dying to receive them). But first, I wanted to tell you exactly how myMallBox works for those of you who, like me, had never used a US shipping service before. Then, the most exciting part for me, you will get an email once your parcel(s) arrive at the warehouse. You are then given the option for myMallBox to repackage your items to reduce shipping costs and possible customs charges. I definitely recommend doing this as I received no customs charges on my Colourpop order. Shipping from myMallBox really isn't expensive at all either. They very kindly gifted me $30 shipping credit but considering my order only cost around $11 in postage (cheaper than Colourpop itself) - I wouldn't hesitate in using them again in the future! Now... Onto the exciting bit, what did I actually purchase? Three lipsticks, two eyeshadows and one highlighter to be exact. I could have spent so much more but as I'm very cautious when it comes to customs (and was unemployed when I made this order) I had to restrain myself. 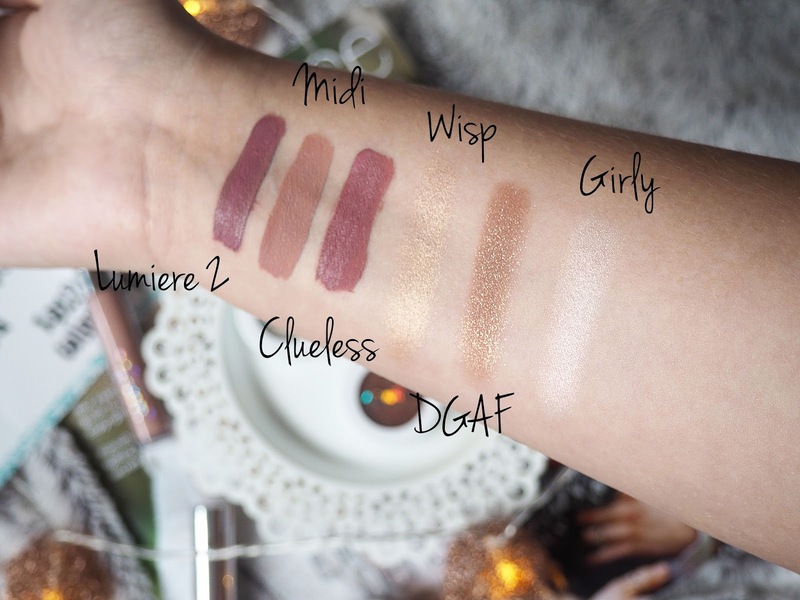 Saying that though, I am very happy with my purchases - Ugh, they're so dreamy and pretty and everything you could ask for in a make up product. 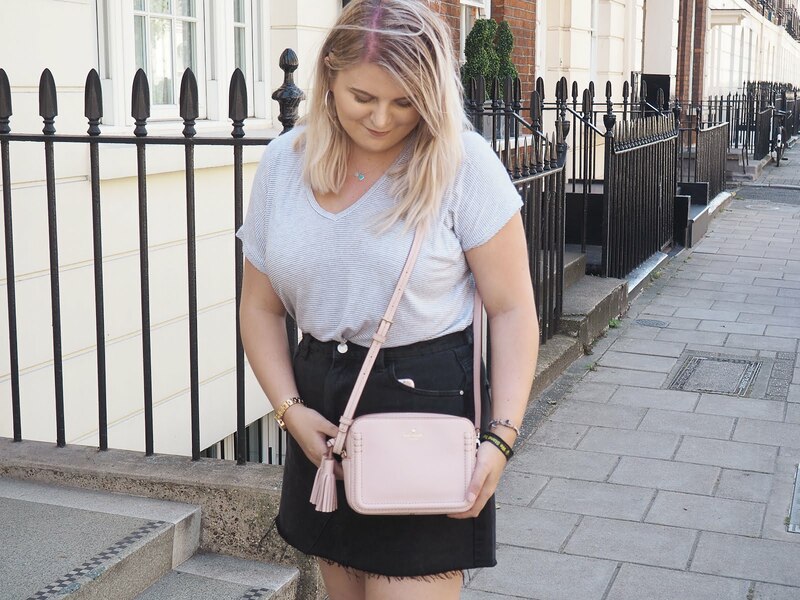 I'm always down to do a review so just give me a shout if you'd like one on any of these products (or all of them, I'm not fussy!). $5 FREE SHIPPING CREDIT SOUND GOOD? Sign up here to automatically gain $5 of free credit in your myMallBox account! 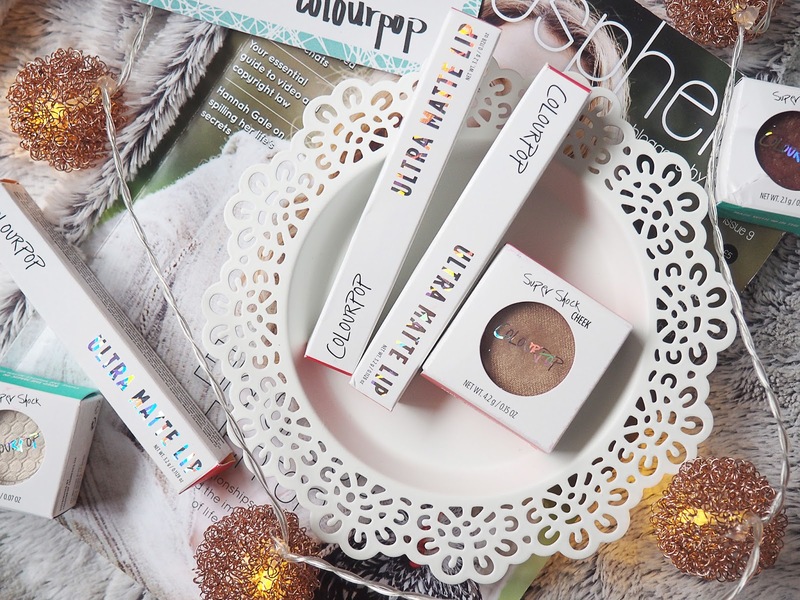 bloglovin • twitter • instagram • pinterest *This post is in collaboration with myMallBox. All opinions are my own. I've heard about shipping companies but have never known enough about one to actually use them! Definitely going to try this out if I order from overseas! 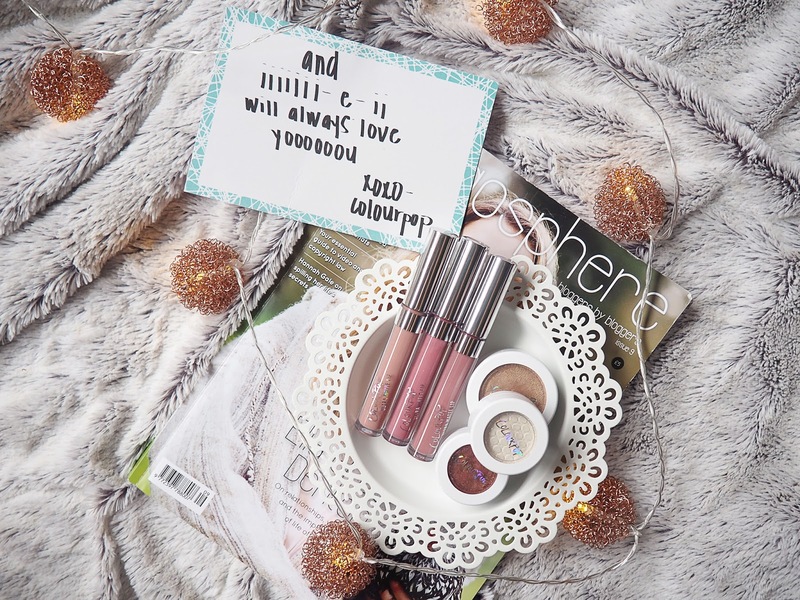 I LOVE ColourPop, I think I have done a around 5 orders in total in the past few months. I have Magic Wand which is very similar to Midi! I am giving away 3 CP lip products and 1 shadow, you should definitely enter if you haven't already! I'm always so jealous of your orders! If I had the money right now I'd definitely order so much more. This is such a great idea, did you get any customs charges? 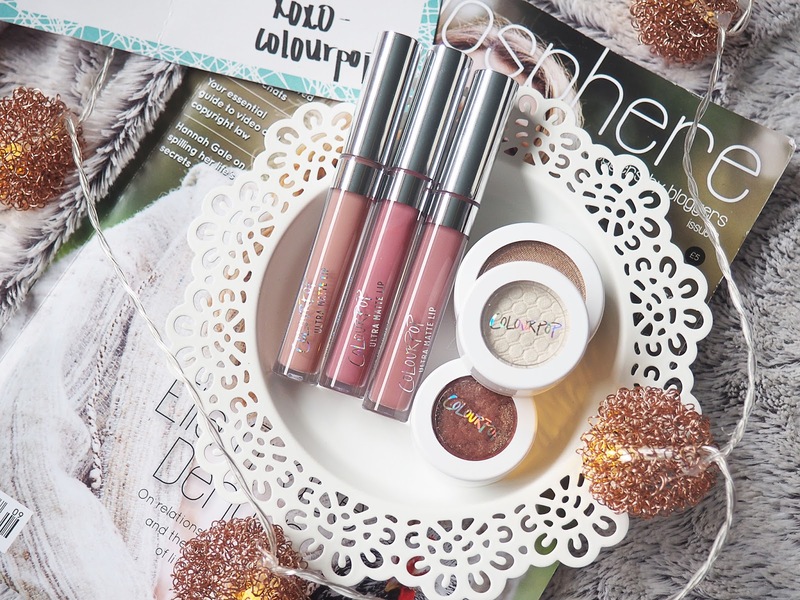 I love Colourpop and I'm still yet to order from them yet just simply because the packaging seems expensive but mymallbox seems like a great shipping option. Yeah Sephora ship directly to the UK now, weird though... You still should have been able to order through a US service! Those eyeshadows are so pretty!! I´m literally doing the heart eyes emoji right now (don´t ask how)! Also the packaging of the lip glosses is gorgeous. simple but gorgeous. 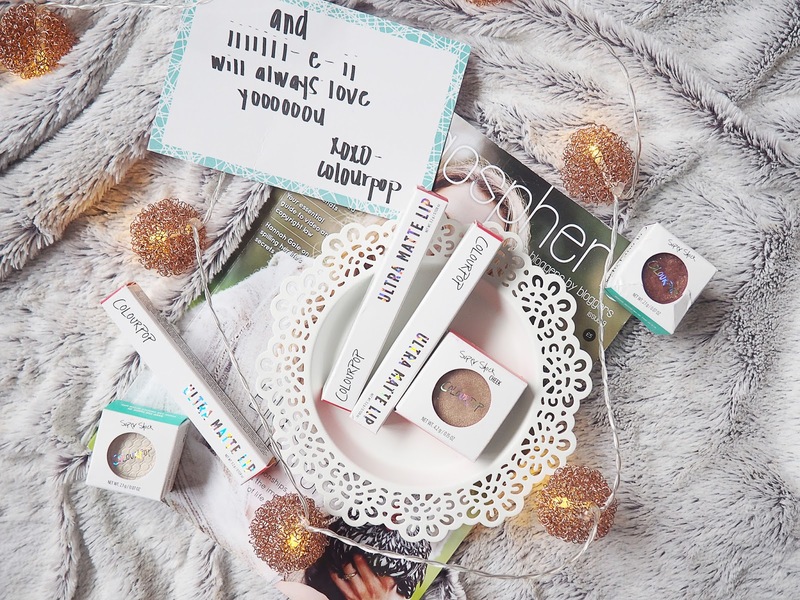 Guess who´s going to do a bit of shopping on the colourpop website now. Thankfully ColourPop no longer needs third party for shipping as they sell internationally now! Which would make things much more simple! BE AWARE! My Mall Box is wasting your money by simply bining some items! I just lost $50 because they thrown my items! I received parcel with missing purchases although got email confirmation that items were repacked and shipped out. I emailed them to get info that shipment regulations have changed so they thrown my items. Thay called bining my $50 as inconvenience! What a rude customer service!